Student Exchange - Your bridge to Germany! Your step to be a global engineer! The faculties of engineering of University of Duisburg-Essen (UDE) in Germany, Universiti Kebangsaan Malaysia (UKM) and Universitas Indonesia (UI) collaborate since the year 2000. The UKM-UDE and UI-UDE collaboration offers the Exchange Program to Bachelor and Master Degree students in Engineering, who are interested to do one or two semesters at the partner university. Each year multiple students from UKM and UI study one or two semesters at UDE, and each year multiple students from UDE arrive at UKM or UI to study and immerse in a rich intercultural study environment. 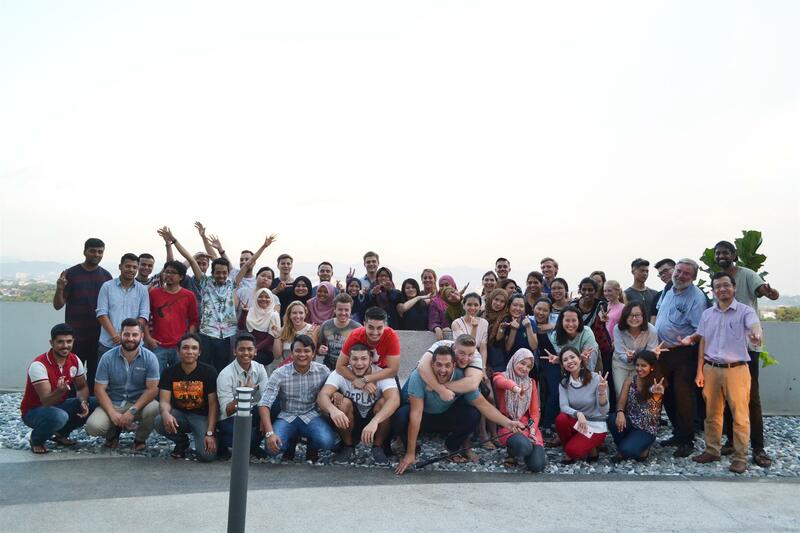 This program equips students with valuable experiences of studying, living in and exploring Germany, Malaysia or Indonesia, and often even the surrounding countries. The international experience increases the students’ CV value in the (global) job market, as employers are more impressed with people who have tested themselves in challenging situations. -Good marks with a minimum GPA of 3.0 or higher.